In this episode we tackle the World Baseball Classic. 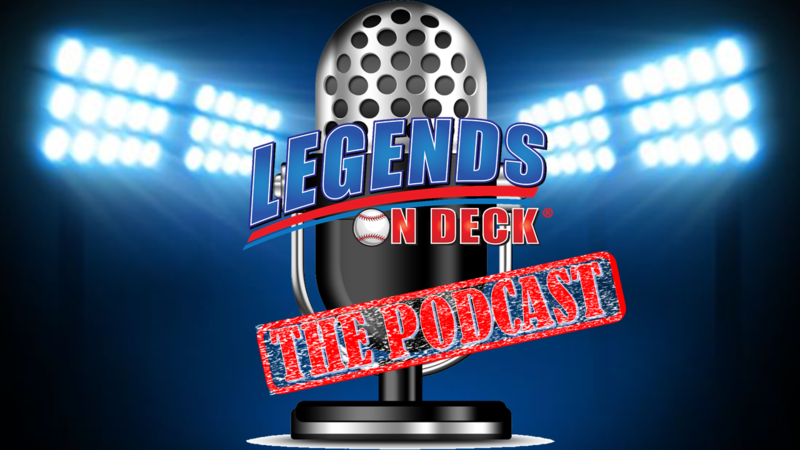 We are joined by Randy Fontanez who pitched for Puerto Rico in the 2013 classic, and he answers our questions about the process and his experience. We are talking news and have our friend Izzy “Mets Apologist” Quezada on the show to talk rule changes and Mets.